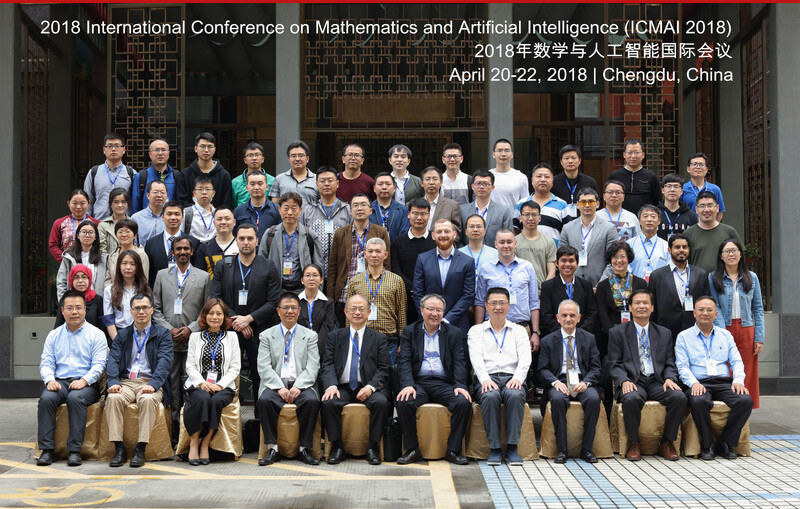 2018 International Conference on Mathematics and Artificial Intelligence (ICMAI 2018) was held during April 20-22, 2018 in Chengdu, China. 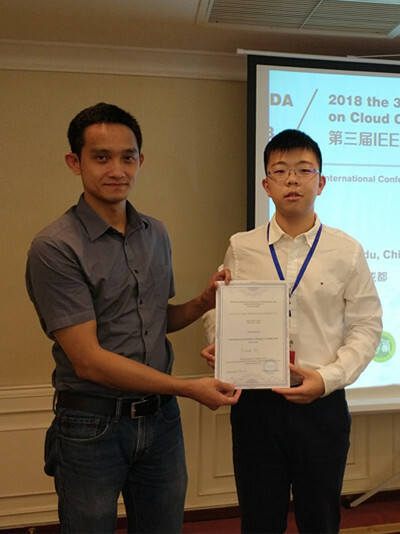 Co-sponsored by Sichuan Institue of Electronics, Xihua University, Southwest Jiaotong University. Lei Xu, Zhiyuan Chair Professor，Department of Computer Science and Engineering Shanghai Jiao Tong University (SJTU); Director, Centre for Cognitive Machines and Computational Health (CMaCH); Also, Professor of Computer Science and Engineering, Chinese University of Hong Kong (CUHK); a guest Professor of Institute of Biophysics, CAS; Completed Ph.D thesis at Tsinghua Univ by the end of 1986, joined Peking Univ as postdoc in 1987 and associate professor in 1988, became postdoc and visiting scientist in Finland, Canada and USA (Harvard and MIT) during 1989-93. Then, joined CUHK as senior lecturer in 1993, professor in 1996, and chair professor during 2002-16. He has published more than 350 papers, with more than 13000 citations (over 7400 by top-10 papers and 2574 by top-1) according to Google Scholar versus more than 5000 citations (over 3500 by top-10 papers and 1213 by top-1) according to Web of Science. Received several national and international academic awards, including 1993 National Nature Science Award, 1995 Leadership Award from International Neural Networks Society (INNS) and 2006 APNNA Outstanding Achievement Award. Elected to Fellow of IEEE in 2001; Fellow of intl. Association for Pattern Recognition in 2002 and of European Academy of Sciences (EAS) in 2002. Served as the EIC of Springer-Nature OA J. Applied Informatics, and associate editors of several academic journals, e.g., including Neural Networks (1995-2016), Neurocomputing (1995-present), IEEE Tr. Neural Networks (1994-98). 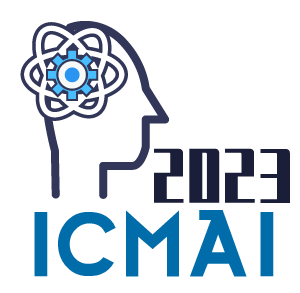 Taken various roles in academic societies， e.g., INNS Governing Board (2001-03), the INNS award committee (2002-03), and the Fellow committee of IEEE Computational Intelligence society (06), and the EAS scientific committee (2014-17). 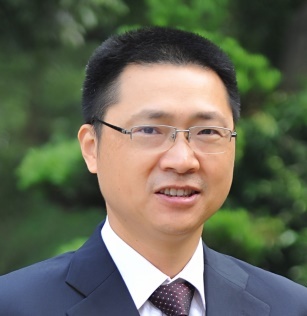 Dr. Guoyin Wang received the bachelor’s degree in computer software, the master’s degree in computer software, and the Ph.D. degree in computer organization and architecture from Xi’an Jiaotong University, Xi’an, China, in 1992, 1994, and 1996, respectively. 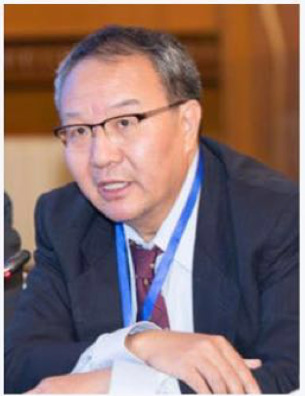 Since 1996, he has been working at the Chongqing University of Posts and Telecommunications, where he is currently a professor and PhD supervisor, the Director of the Chongqing Key Laboratory of Computational Intelligence, and the Director of the National International Cooperation Base of Big Data Intelligent Computing. He was named as a national excellent teacher and a national excellent university key teacher of China, in 2001 and 2002 respectively. He was elected as a talent of the Program for New Century Excellent Talents in University of China, in 2004, a National Level Talent of the New Century Hundred, Thousand and Ten Thousand Talents Project of China in 2009, a State Council Expert for Special Allowance in 2010, He was elected as a Science and Technology Innovation Talent of the National High-level Personnel of Special Support Program of China, and a Leading Expert of Chongqing Chief Expert Studio, in 2014. He was elected as a Chang Jiang Scholar by the Ministry of Educations, P. R. China, in 2014. 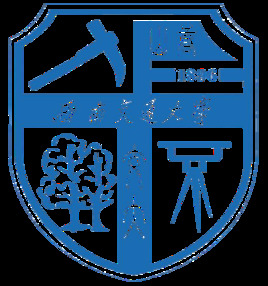 The teaching group directed by Professor Wang was elected as a National Excellent Teaching Group of China in 2010. The institute (ICST) directed by Professor Wang was elected as one of the Top Ten Outstanding Youth Organizations of Chongqing, China, in 2002. The research team directed by Professor Wang was elected as an Innovation Team of Chongqing, China, in 2010. He is a Fellow and the Steering Committee Chair of International Rough Set Society (IRSS), a Vice-President of the Chinese Association for Artificial Intelligence (CAAI), a council member of the China Computer Federation (CCF), and a senior member of IEEE. He had served as the President of IRSS 2014-2016. He served or is currently serving on the program committees of many international conferences and workshops, as program committee member, program chair or co-chair. He is an editorial board member of several journals. 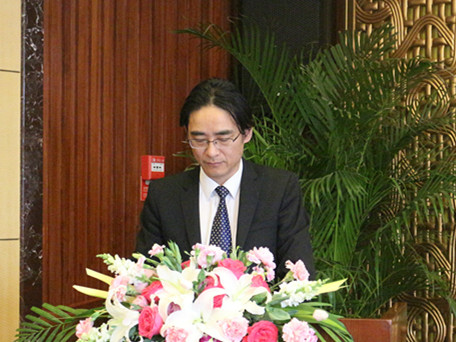 The research interests of Professor Wang include big data, data mining, machine learning, rough set, granular computing, knowledge technology, soft computing, cognitive computing, etc. He is the author of over 10 books, the editor of dozens of proceedings of international and national conferences, and has over 200 reviewed research publications.